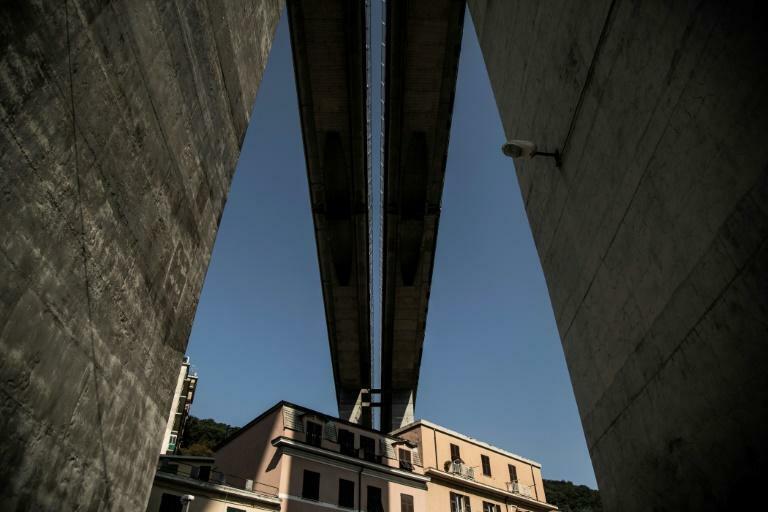 Dates have been set for the Serie A games of both Genoa teams which were postponed after a bridge collapsed killing dozens in the northwestern port city, the Italian football league confirmed on Friday. Sampdoria will play Fiorentina at home on September 19 with AC Milan hosting Genoa on October 31. The games were to have been played on Sunday but were pushed back at the request of both teams after the collapse of the Morandi bridge on Tuesday killed at least 38 people and left the city devastated. The kick-off times will be confirmed at a later date. A minute's silence will be observed before all other matches this weekend with the Italian season kicking off with champions Juventus playing at Chievo on Saturday at 1600 GMT. Lazio will host Napoli in Saturday's second Serie A match. All players will also wear black armbands in memory of the victims, with Saturday declared a national day of mourning.